Simply add the required services to your basket and checkout. Include a note of your order number together with your films and that's it! 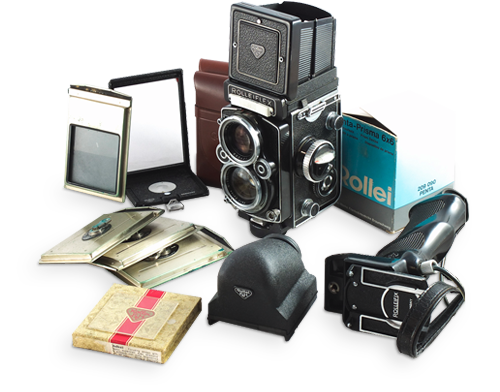 Online ordering services for your analogue film. 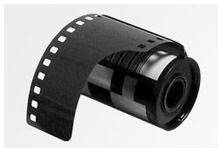 Select & pay for the film processing service you require via this shop. Don’t forget to make a note of your order number or print your order confirmation email! Place your film/s together with a note of your order number/confirmation email in a secure package and post* it to us (or drop it in if you’re local). We book in and log your film arriving . Your film/s are then carefully processed according to the service outlined in your order, you are now analogue too. We’ll email you when your order is complete. Now sit back and relax as we securely dispatch your finished prints/package deal, or collect it if you are local. Remember that you can pay via PayPal, debit/credit card. You do not need a PayPal account, but all payments are processed through PayPal’s secure payment gateway. * To ensure we receive your film/s, please take them to your local Post Office where they can be weighed and measured. It is critical that the correct postage is applied to your film/s to prevent them being delayed due to ‘insufficient postage paid’. For details on delivery, please see this Q&A article. Choose this option if you shoot 35mm and would like your film processing, printing or scanning. 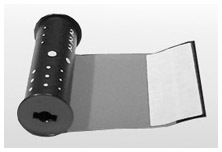 Choose this option if you have 120 roll and would like your film processing, printing or scanning. Choose this option if you have 220 roll and would like your film processing, printing or scanning. 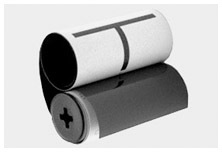 Sheet film processing is increasingly difficult to find these days. We still burn the torch for large format transparencies and Black & White negs, which produce magical contact prints. If you're dipping your toe into film with a plastic fantastic from Lomography, or if you are trying something a bit off the wall, our discounted lomo film processing deals are for you.